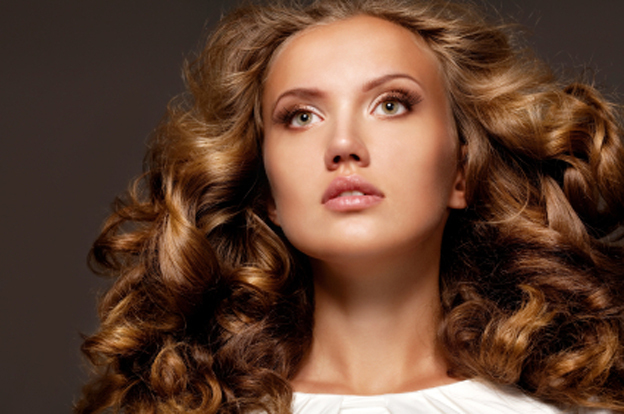 We are a team of highly skilled beauty professionals dedicated to provide the highest quality service. Our hair treatments contain the use of top line "REDKEN" and "SCHWARZKOPF" products for ultimate results; featuring the best salon equipment. Ewa's Salon is proud to be in the hair industry for 20 years with inspiration and artistic growth in the latest cutting-edge haircuts and vibrant color applications performed by experienced and accomplished stylists. In addition to hair-care, we offer skin-care, waxing services, spa manicures and pedicures and professional massage. We are truly committed to training so that we can present our clients with most up to day looks. Education awards us with the ability to expand our imaginative talent that generates into beautiful creativeness. Ewa’s Salon has become known for providing outstanding client service and artistic excellence in a modern and comfortable atmosphere. It is significant to us that every client is satisfied and endowed with an individual attention to achieve exceptional outcome. We are conveniently located on Forest Preserve Plaza with plenty of free parking.